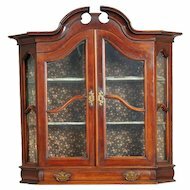 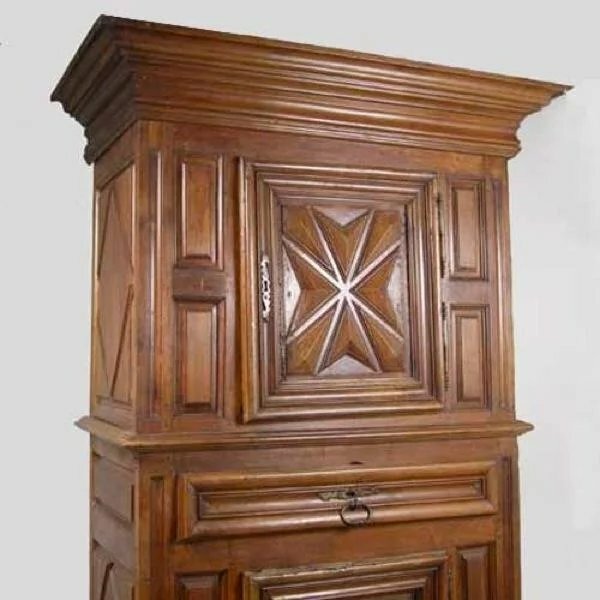 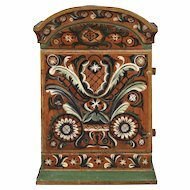 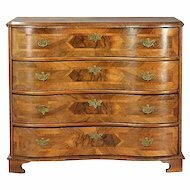 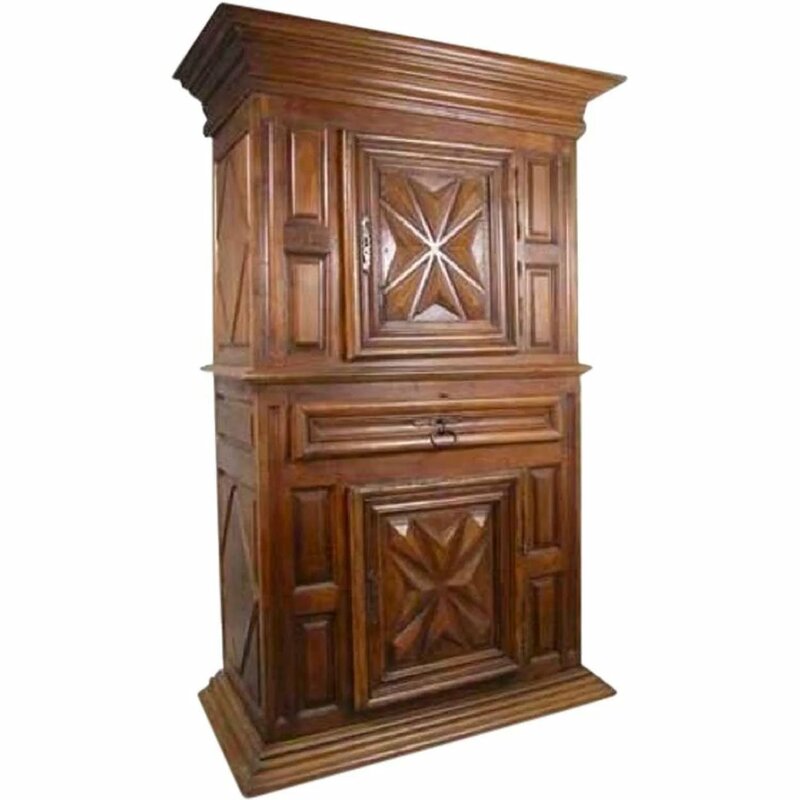 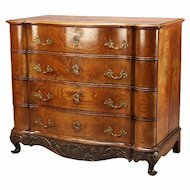 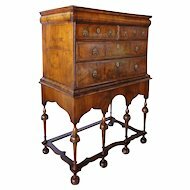 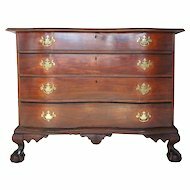 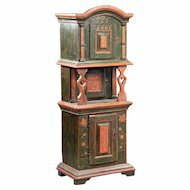 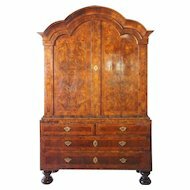 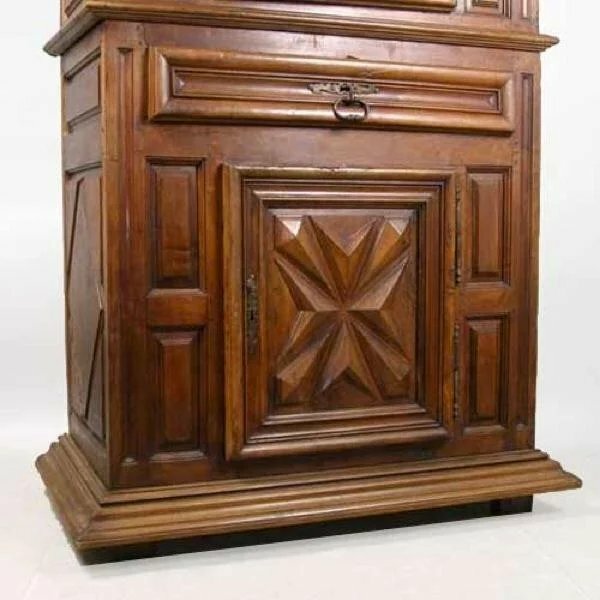 Beautifully hand crafted, in the tradition of the southwest of France, this antique, 18th century wardrobe cabinet epitomizes the best design and craftsmanship. 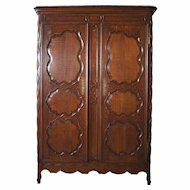 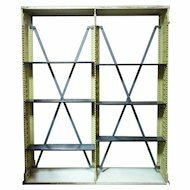 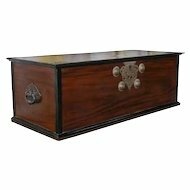 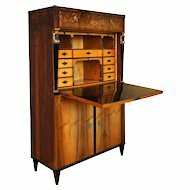 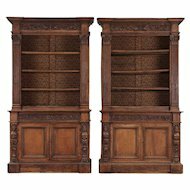 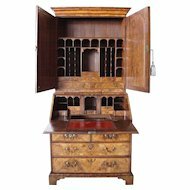 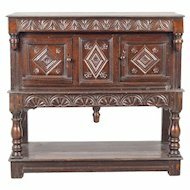 It features a very deep, moulded cornice, double, pointe de diamante carved doors, separated by a richly moulded drawer, flanked by fielded panels, terminating on a deeply moulded base. 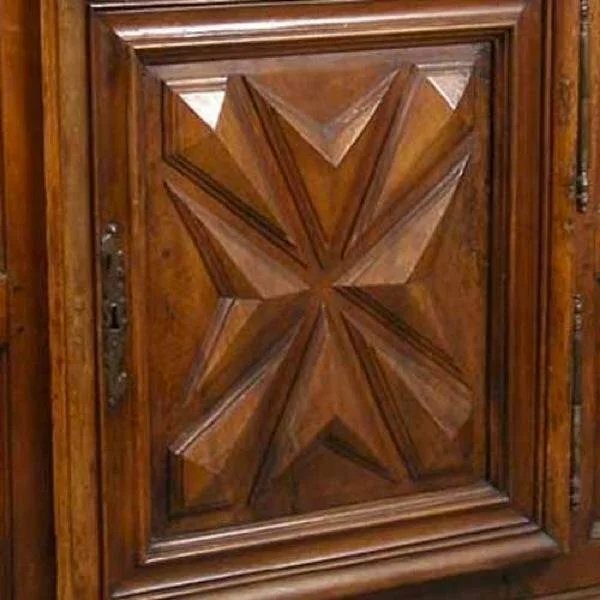 Notice the original iron hardware and gorgeous patina of the walnut. 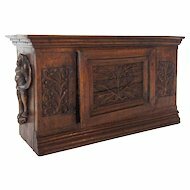 Chateau de Theobon (Dordogne, France, built 15th century). 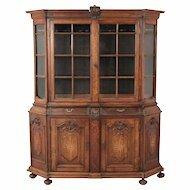 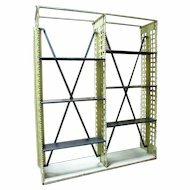 Width 56 Depth 36 Height 92 in.